Toton Churches supports three mission partners and some other organisations and projects described below through both prayer and financial giving. 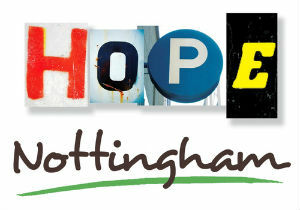 A Christian charity, working with local churches and community groups to serve those in need in neighbourhoods all around Nottingham. Hope also supports many neighbourhood food banks across the city, helping people out of crisis and directing people to life-changing support. We have known Bisoke personally since January 2010 when he was with us for 3 months whilst studying with the Centre for Youth Ministry at St John’s College Bramcote. He was encouraged, mentored and developed into this role by Judy Acheson, who is now retired and back in the UK after many years service in DR Congo, and with whom St Peter’s had a link through CMS. Bisoke last visited us here in Toton in April 2017. We receive his prayer updates and pray frequently for him and his family. 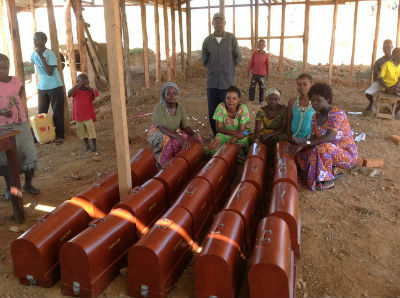 As well as his work in the Youth Department for the Province, Bisoke and his wife Furaha lead a number of projects in and around their home city of Bunia. In 2017 we were able to provide financial support to enable the purchase of sewing machines there which local women can use to support themselves and their families. 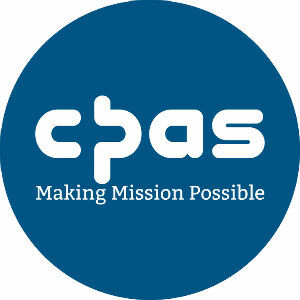 An Anglican evangelical mission agency working with churches, mainly in the UK and Republic of Ireland. Their mission is to enable churches to help every person hear and discover the good news of Jesus Christ. 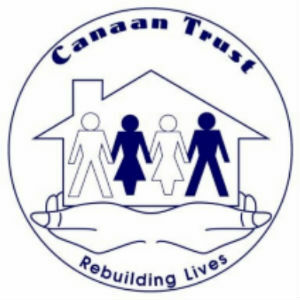 The Canaan Trust, an independent Christian Charity, provides safe secure and healthy supported accommodation for homeless males aged 16-54. Based in Long Eaton, Nottingham the Trust serves the needs of homeless men from all parts of Derbyshire and Nottinghamshire. 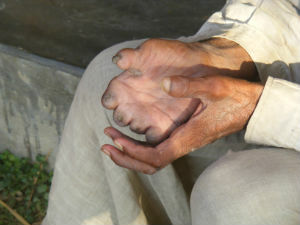 An international Christian development organisation that diagnoses, treats and offers specialist care, including reconstructive surgery, to leprosy patients. 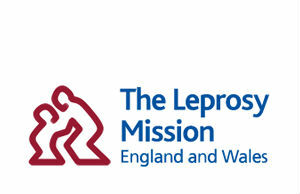 Leprosy is a disease of poverty so as well as providing healthcare they offer rehabilitation, education, vocational training, small business loans, housing and fresh water supplies and sanitation to tens of thousands of people each year.